The Pakistan government on Monday approved a proposal to establish a corridor that will allow Hindu pilgrims from India to visit Sharda Peeth, an ancient Hindu temple and cultural site in Pakistan-occupied Kashmir, according to a media report. The Sharda Peeth corridor, when opened, will be the second religious tract after Kartarpur corridor in Pakistan-controlled territory that will connect the two neighbouring countries. India had already sent a proposal to Pakistan to open the temple corridor; the Express Tribune reported quoting sources in Pakistan’s Ministry of Foreign Affairs. Established in 237 B.C. during the reign of Emperor Ashoka, the 5,000-year-old Sharda Peeth is an abandoned temple and ancient centre of learning dedicated to the Hindu goddess of learning. Between the 6th and 12th centuries C.E, Sharda Peeth was one of the foremost temple universities of the Indian subcontinent. 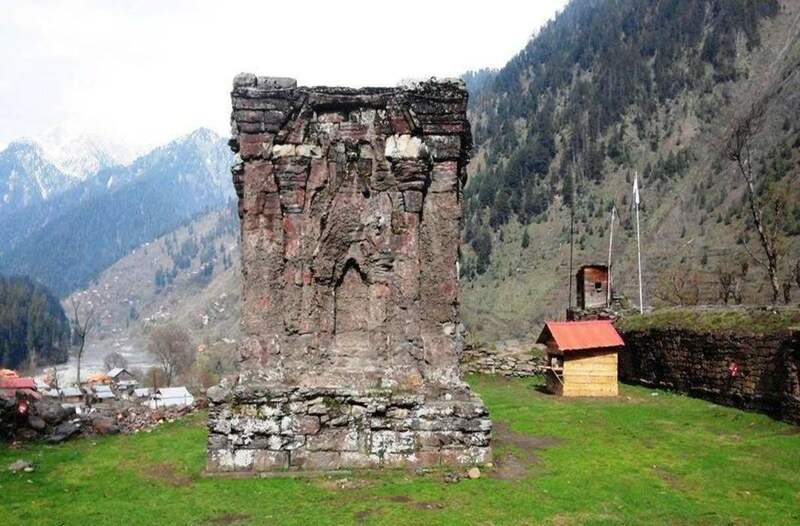 The ancient temple, situated in Sharda village in Neelam Valley, lies in ruins but has not been desecrated. It is next to the famed, Sharda University, an ancient place of learning of Buddhism and Hinduism.